NOTE: The game of ACQUISITIONS is currently in the design stage. We are hoping to have the game available on a Kickstarter project by the summer of 2019. If you are interested in obtaining a copy when it becomes available, you can activate the "Follow Creator" button on Kickstarter and you will be alerted as soon as the project is launched. The "Follow Creator" button will appear only after you are signed in. It will be located under my name near the top left hand side of the page. You can sign in using Facebook or create a free Kickstarter account. ACQUISITIONS is a game inspired by the game of ACQUIRE. 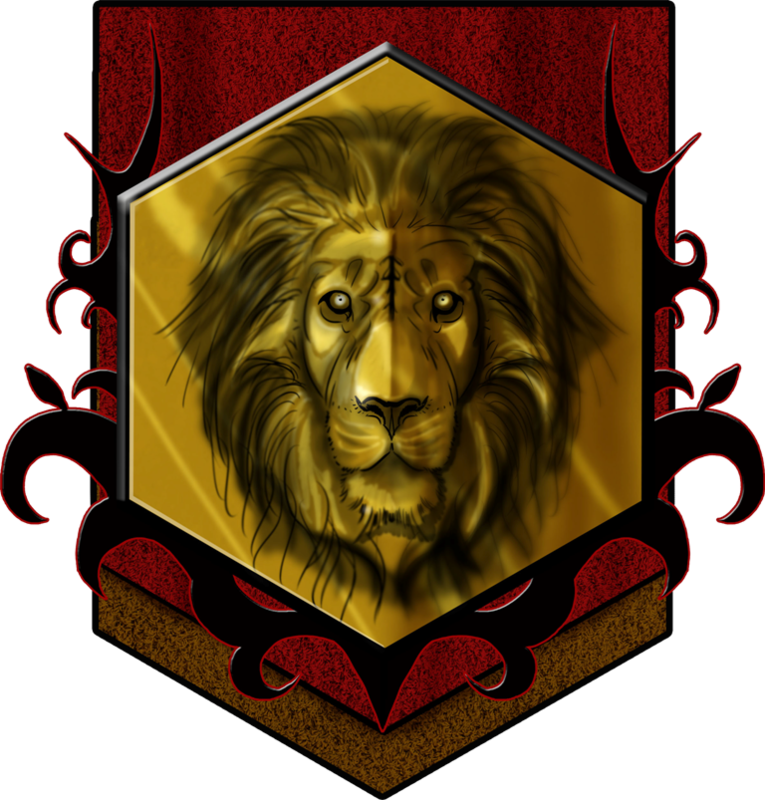 It is a game that is directed towards building a Kingdom of wealth. Long ago, in distant times, Kingdoms were sometimes won and lost by mighty armies. Battles were waged to gain the lands and treasures held within the Kingdom under siege. Yet always behind these mighty armies were the Kings and Queens with their vaults of gold, silver, and bronze. Wealth has always driven the ownership of land. Kingdoms were always built on wealth. The game of ACQUISITIONS allows players to wheel, deal, and plan their way to building the largest Kingdom of wealth. The only "luck" in the game of ACQUISITIONS is the luck of the draw for the Destination Cards. Beyond that, it is up to the player to purchase, trade, and strategically maneuver to become the King or Queen of the largest cache of Commodity Coins. The players build the Kingdoms by playing their Destination Cards and placing buildings on the board in the corresponding position. Wealth is accumulated by purchasing Kingdom Cards in the active Kingdoms on the board and increasing the value of those cards by building the Kingdoms larger. Wealth is also accumulated by creating cash flow through takeovers. The player who wants to become the wealthiest King or Queen must produce that perfect mix of active cash flow and uncanny investment in Kingdoms that will grow. Many different strategies can be used to reach the pinnacle of wealth because every game is different. The Game of ACQUISITIONS will keep the players focused because one sale, one purchase, one placement of a building can be the difference between win or lose. 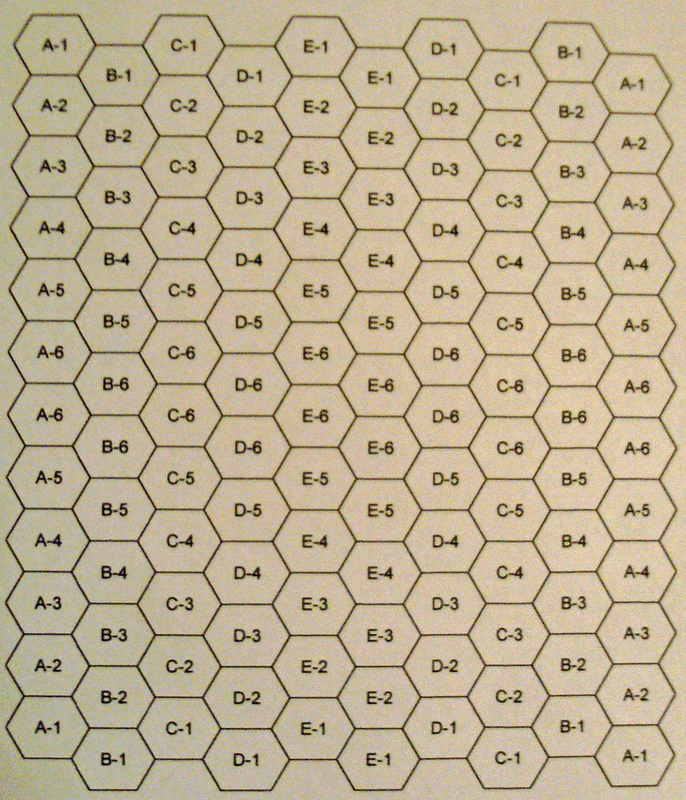 The game board for ACQUISITIONS measures 13” x 10” and consists of 120 hexagons that are arranged such that there are (4) hexagon spaces on the corners of the board designated as A-1 and they converge into (4) hexagon spaces in the center designated E-6. This pattern forms four equal quadrants on the board, or in a sense, four different boards. This board arrangement, using four quadrants with squares, was developed for the game of ACQUIRE by Roland Siegers of the Netherlands when he worked for Schmidt Spiele of Germany. He had four A-1's in the center and the board fanned out to the four E-6's on the corners. Mr. Siegers' idea was approved by Sid Sackson and was going to become “ACQUIRE ‘97” but Schmidt Spiele went bankrupt and only a few prototypes were produced. This board arrangement is being modified and brought to life with the permission of Mr. Siegers. For purposes of the game of Acquisitions, the designations on the board will be called “destinations”. There are 120 cards that match the destinations on the board. Since the destinations are repeated four times it allows the players to have more choices on the board when playing their card. There are also 120 generic plastic “buildings.” When a card is played, the player chooses a building and puts it on the spot of their choice that has the matching destination. The board is made of chipboard but there is a plastic “grid” that snaps into the board that borders each hexagon and allows the thin plastic buildings to remain in place during game play. There are three different heights of buildings and it is up to the players’ discretion as to which building to place on the game board after they have played their card. When two buildings are placed next to each other on the board a Kingdom is formed. Each building has an opening at the top to hold the flag of the Kingdom. 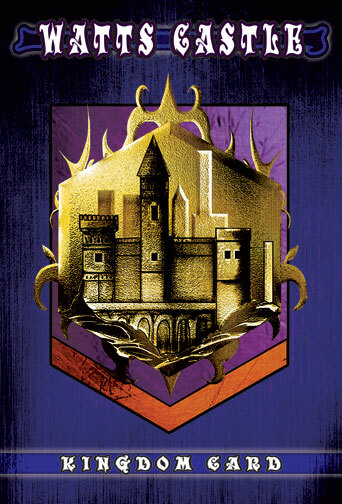 The player who forms the Kingdom can choose any available Kingdom and also which building will hold the flag. Each Kingdom has a different color for their flag and their Kingdom Cards. As buildings are placed adjacent to that Kingdom, the Kingdom grows. When two Kingdoms are connected, the larger Kingdom takes over the smaller one. Kingdoms become “safe” from a takeover when they attain 11 buildings. Destination Cards are played until the board has been filled with “safe” Kingdoms and they can no longer benefit from future growth. There are 7 different Kingdoms and 200 Kingdom Cards. The Kingdoms are ranked in hierarchy by the metal in their Kingdoms and each Kingdom has a different amount of Kingdom Cards. Solon Clan (22 Cards) and Watts Castle (24 Cards) have Gold as their metal and each Kingdom card is valued at £400 when the Kingdom has only two buildings. Wizards Den (26 Cards), Falcon Crest (29 Cards), and House of Krause (31 Cards) have Silver as their metal and their cards are valued at £300 when there are only two buildings. Draconian Tower (33 Cards) and Lions Head (35 Cards) have Bronze as their metal and their cards are valued at £200 with only two buildings. The value of the Kingdom Cards increases when buildings are added to the Kingdoms. Value Cards are provided to each player to illustrate the worth of a Kingdom when it possesses any number of buildings. The Value Cards also illustrate the Royalty Compensation of a Kingdom when it is taken over by another Kingdom or at the end of the game. Players are able to purchase three Kingdom Cards on each turn. The player who holds the most Kingdom Cards for a particular Kingdom when it is taken over or at the end of the game is the King or Queen. The player who holds the second most Kingdom Cards for that Kingdom is the Prince or Princess. The value of their respective status is also found on the Value Cards. Since there are staggered amounts of Kingdom Cards for each Kingdom, a player will only have a solid hold as the King or Queen if they possess more than half of the cards for a particular Kingdom. However, a player can hold that status at any time during the game depending on if they have more Kingdom Cards than the next player for that particular Kingdom. Kingdom Cards are purchased with Commodity Coins. There are forty (40) £5000 Gold Coins, sixty (60) £1,000 Silver Coins, twenty five (25) £500 Bronze Coins, and twenty five (25) £100 Copper Coins. Each player starts with £6,000 in Coins and players invest their Coins in the Kingdoms while building and merging them to try to generate the largest amount of Commodity Coins possible. The player with the most Commodity Coins at the end of the game is the winner.